for the poultry industry and beyond. All the testing you need in one location simplifies your testing requirements. 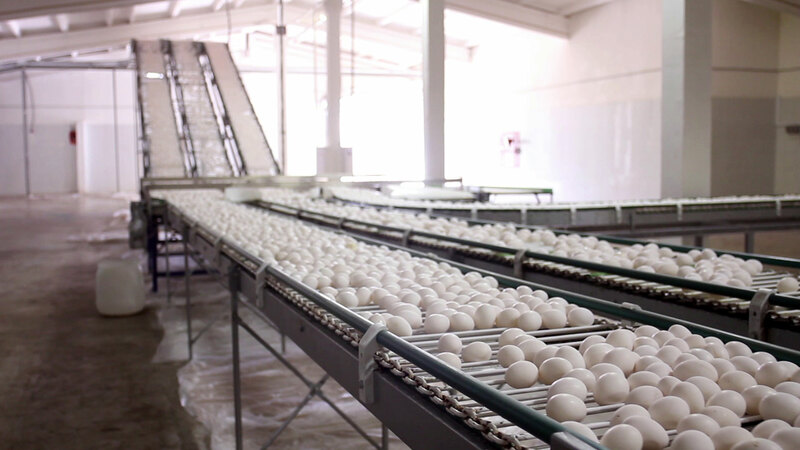 Whether its environmental testing, egg pooling, feed and ingredient testing, we have you covered. 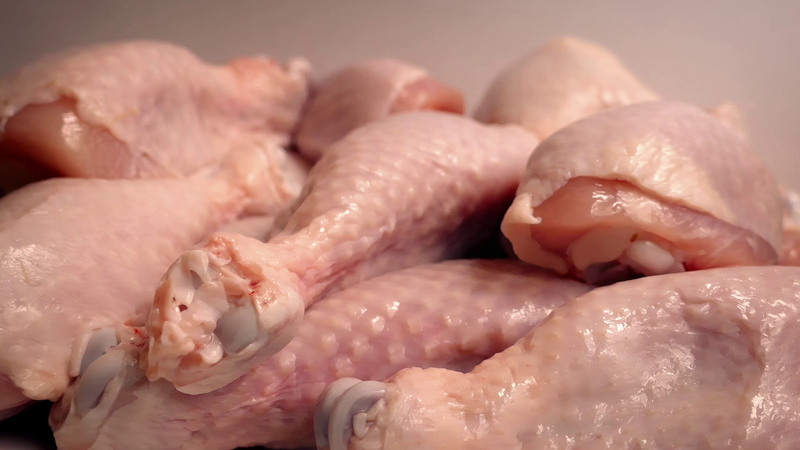 to assist you in compliance with the FSIS and the Food Safety Modernization Act. We offer complete monitoring solutions for all your testing needs. 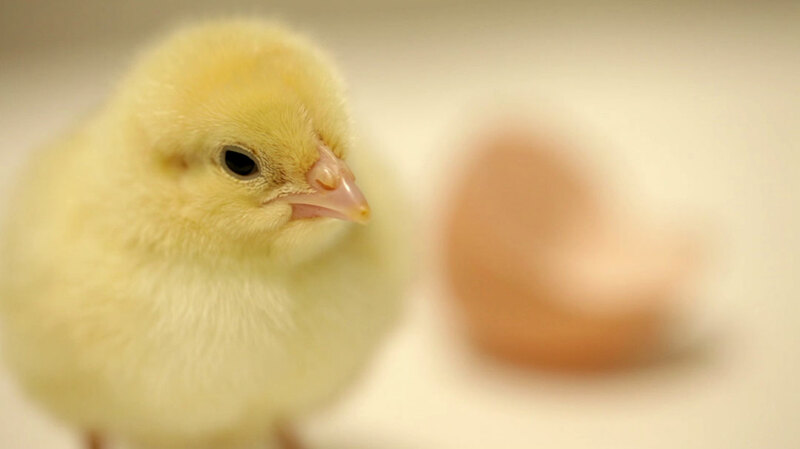 Environmental Salmonella testing, egg pooling, and more. 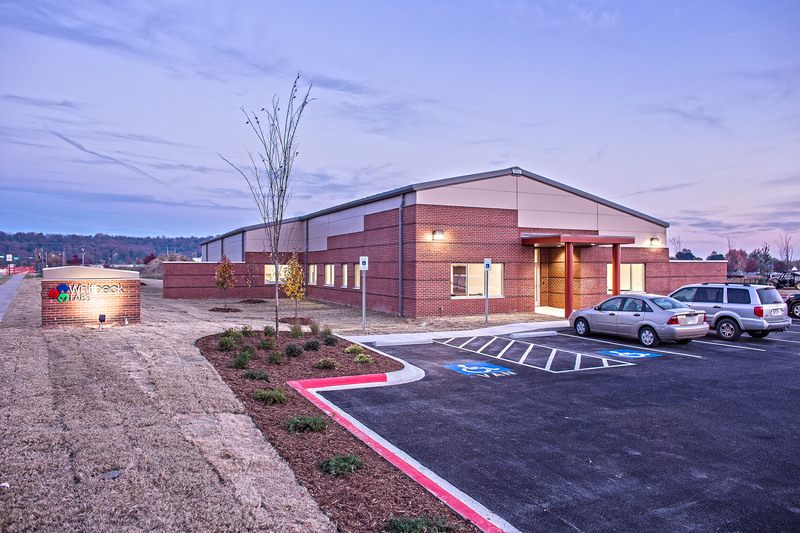 All of your testing needs, at a single location. 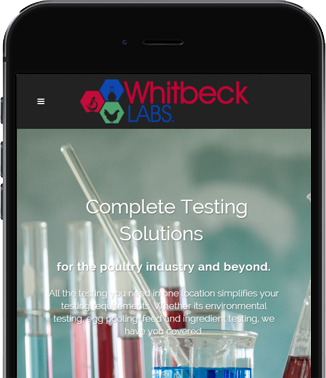 Whitbeck Labs is a full-service, private, commercial laboratory specializing in service to the poultry industry. 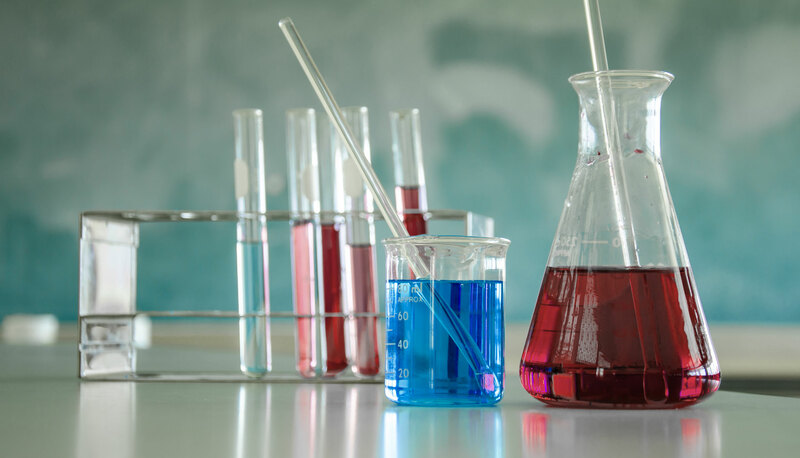 Our core testing consists of microbiology, chemistry and serology testing. This unique combination of lab services allow us to offer the complete testing solutions you need, under one roof, with unprecedented turn-around times. Don’t let slow labs determine your productivity or prevent you from shipping product. Give us a try today and experience the fastest in turn-around times. At Your Computer, or On the Go. Get your results online, as soon as they are available. Results are what you need. We provide the fastest possible access to your results whether you are at your office, at your home, or on the road. Our online access is secure and only you can access your results. All of this at no additional charge.